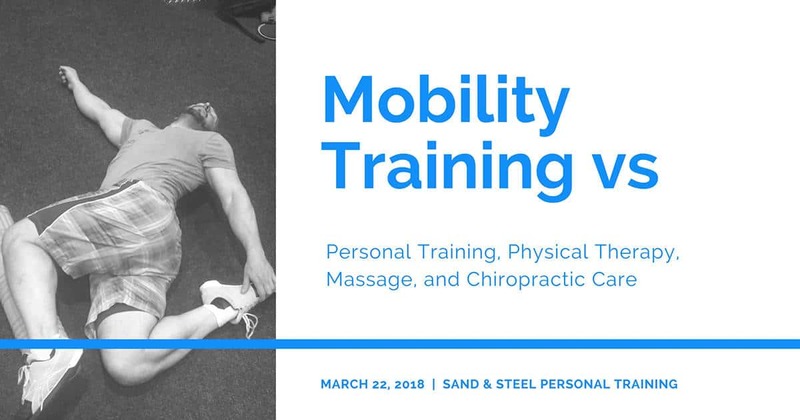 Our Mobility Sessions are designed to help you move better. We test your movement, and determine what is not moving well. We analyze how you compensate when you lift, turn, or step. 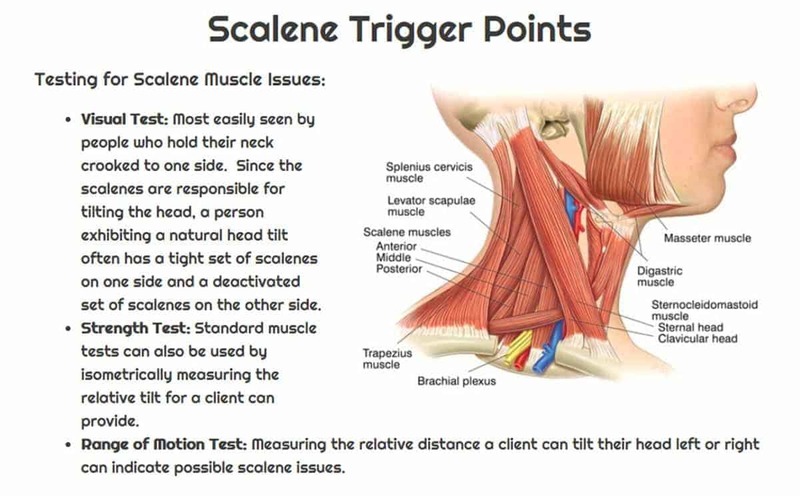 We figure out what causes your pain, decreases your performance, or limits your range of motion. And we fix it with tools and techniques like corrective exercise Mobility WOD, Scraping (Graston), Kinetic Taping, FMS, and More. 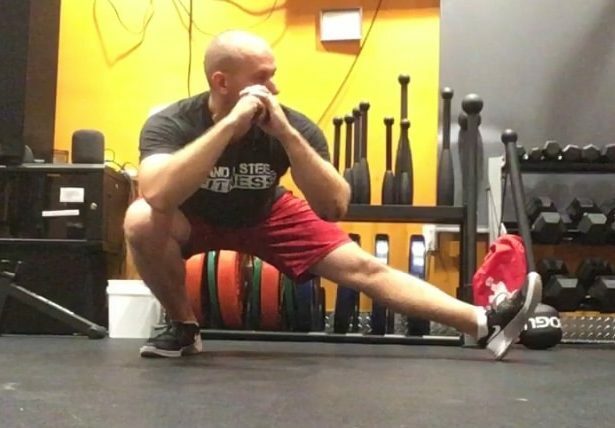 Mobility Training is about learning to move better. 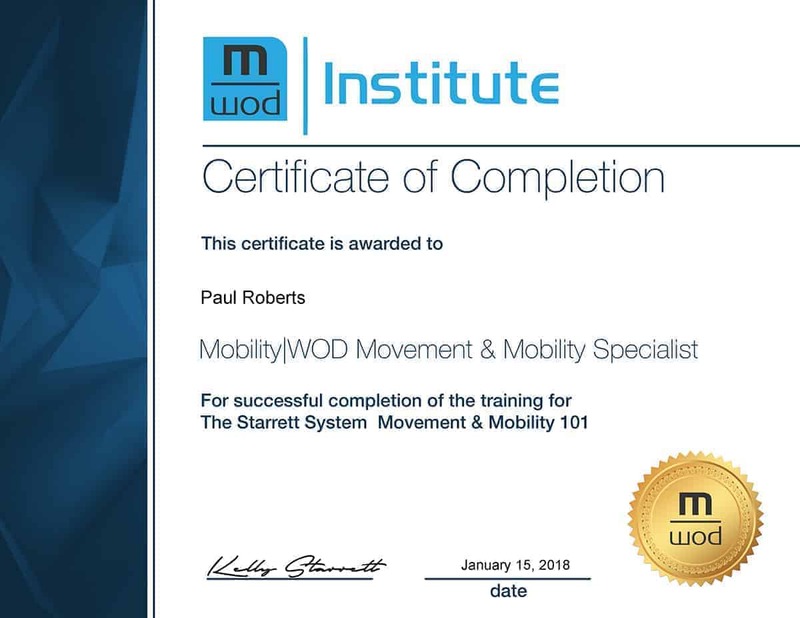 Why do you need Mobility Training? It’s because improvement begins and ends with good, quality movement. Janelle & Samantha bought this item recently. What Does Mobility Training do? 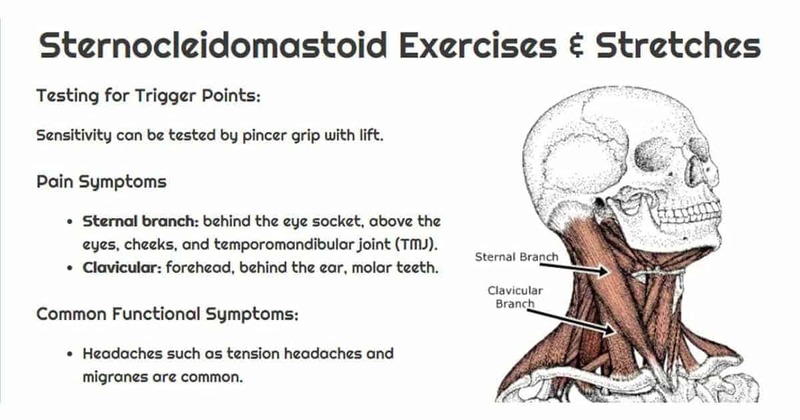 Strengthen: We target and correct muscle patterns. 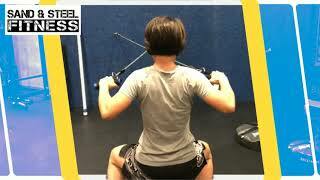 We use isometrics and corrective exercises to facilitate this style of training. 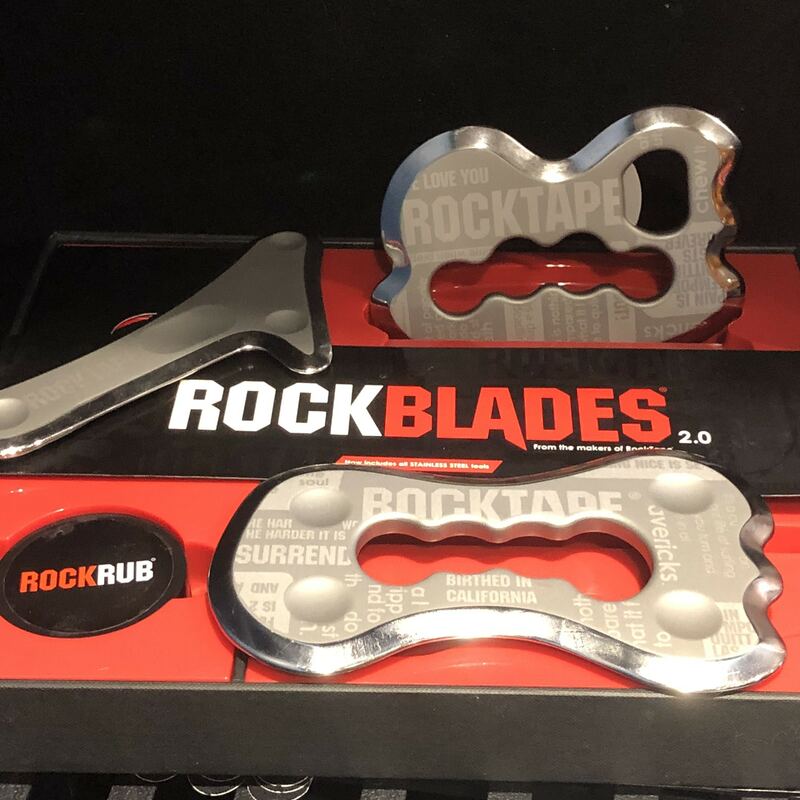 We also employ Rocktape and kinetic taping to improve muscle engagement. 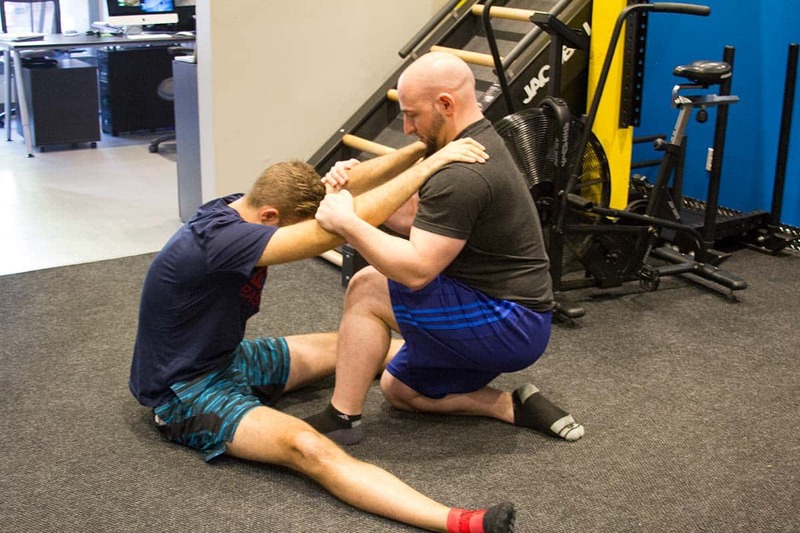 We formulate client-specific corrective exercises to help you build strength safely. Restore: We treat the source of Pain through Scraping, Rolling, and forms of myofascial release. Prevent: We trace the pain or weakness to it’s source. And that’s where we work, so that you can move and live better. How long does it take us to make real progress in helping you move better? Generally 4 sessions. In our first session, we employ various assessments and screens to track down the source of your weakness and/or pain. 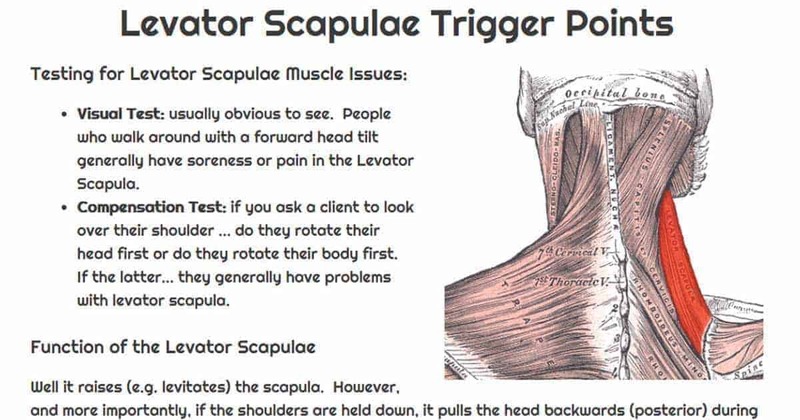 In following sessions, we treat your pain directly, mobilize areas that are tight, and strengthen areas that are weak. 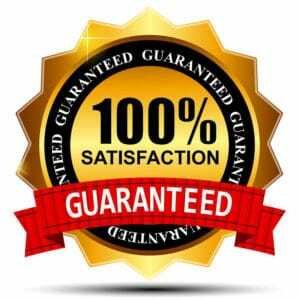 90% of clients report substantial improvement in about 4 sessions. What if we heal you faster? 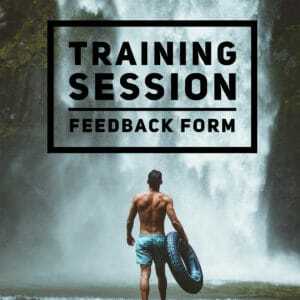 You can use your unbooked sessions for personal training, nutrition, or yoga. 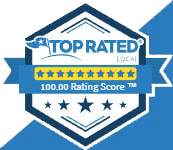 We’ve have helped thousands of people in Alexandria VA move better. Let us help you too. Mobility: Legs, hips, groin, It-Bands, calves, feet and ankles. 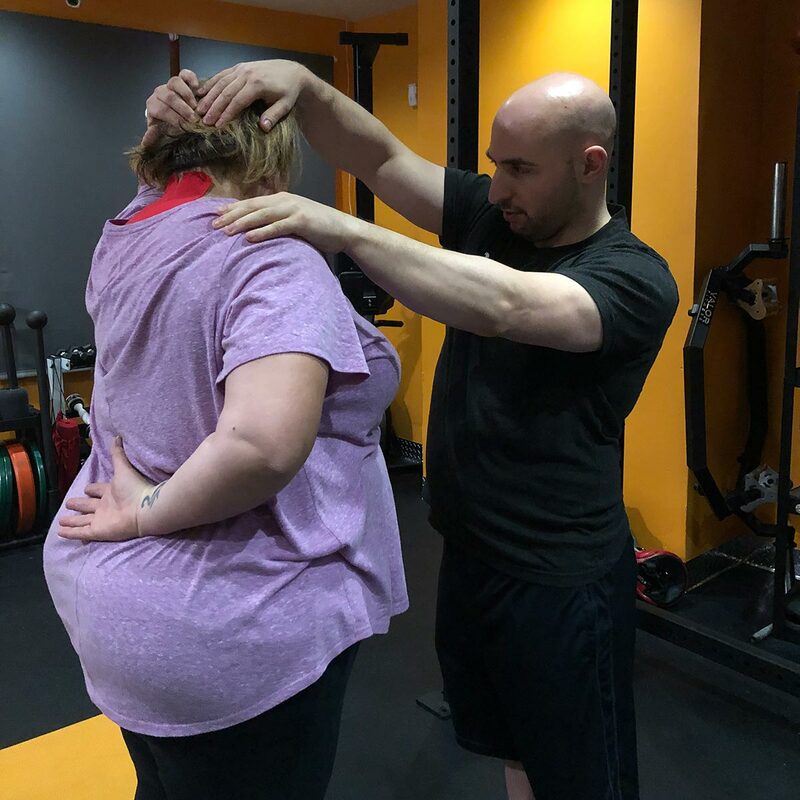 Our certified personal trainers will work with you in a one-on-one setting to focus on tight or weak areas of your body. We take a wholesome approach and dedicate time to repairing your mind-muscle connection for an overall sense of wellbeing. 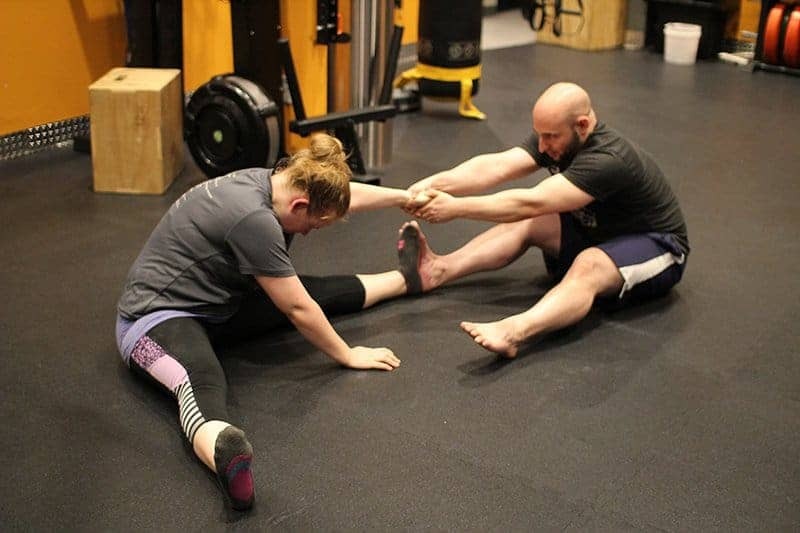 Whether you’re looking to lessen pain, improve mobility after an injury, or just increase your flexibility in general, this program is right for you. With the right exercises, you’ll be able to move and perform better than ever before. 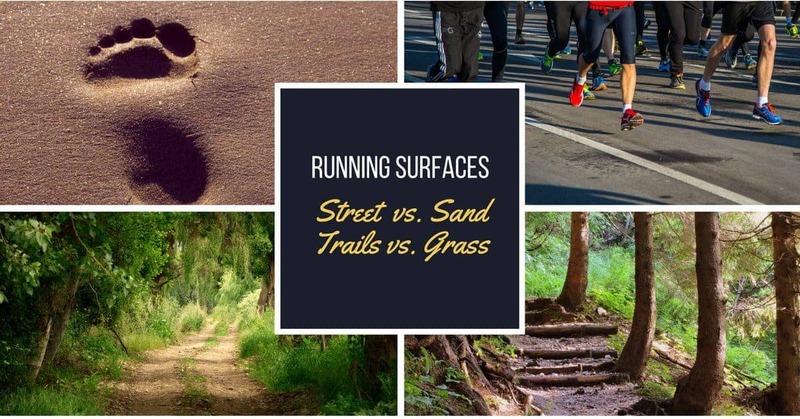 Being fit means a lot of different things for different people — from being able to run a mile without stopping to being able to touch your toes, there are a lot of different levels of fitness. But one thing all people should work on is increasing their range of motion. Improving flexibility and strength is beneficial for people at all levels of fitness. 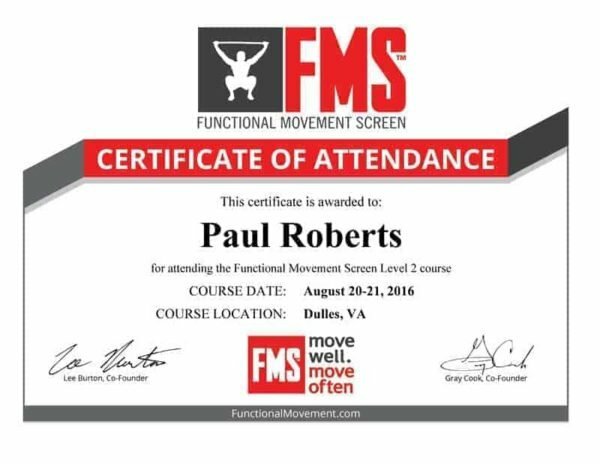 Looking to Improve Your Mobility? 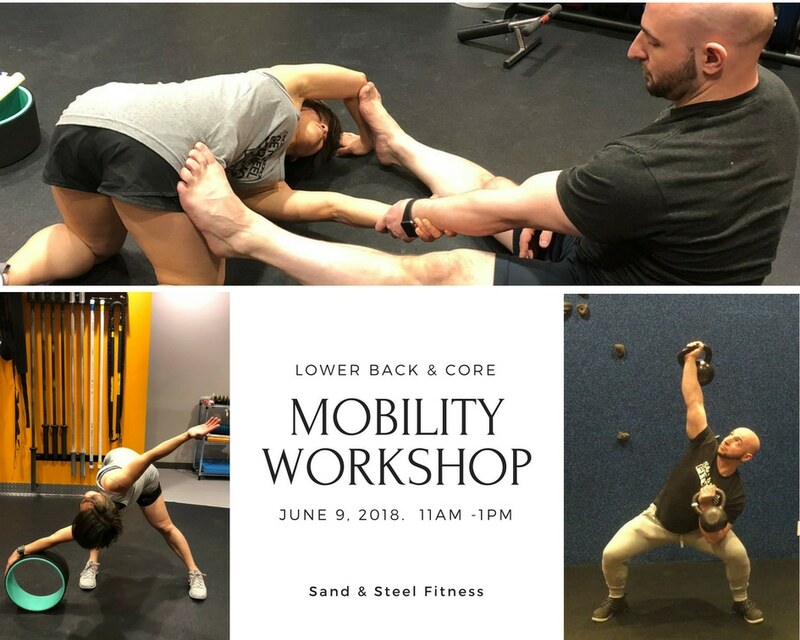 With the Sand & Steel Fitness Mobility and Muscle Therapy program, you’ll work with a personal trainer to not only improve your range of motion, but to reduce pain and strengthen your muscles. Working on your general mobility helps you move better, which can help loosen tight muscles. If you have tight, unused muscles, your joints can actually move into incorrect positions, causing further problems. And everyone can benefit from strengthening their muscles to allow them to move better and easier. So if you’re looking for a program that is focused on your wellbeing as a whole, consider our mobility program to better your overall health. 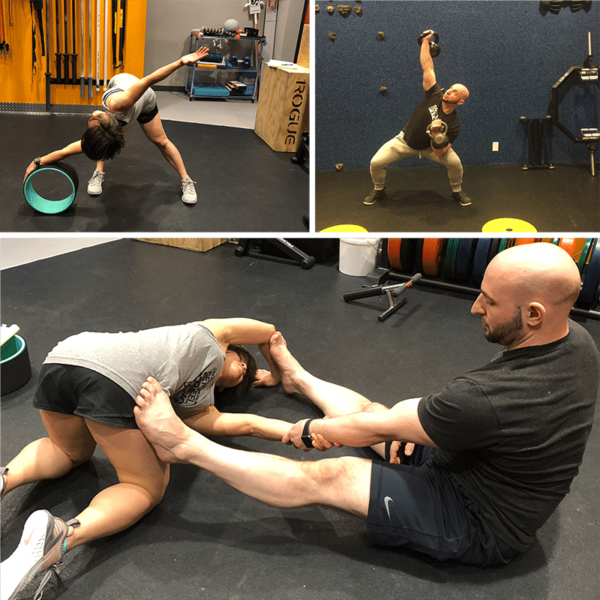 In our mobility programming, we’ll find where you are tight or your strength is limited and help you improve your range of motion. 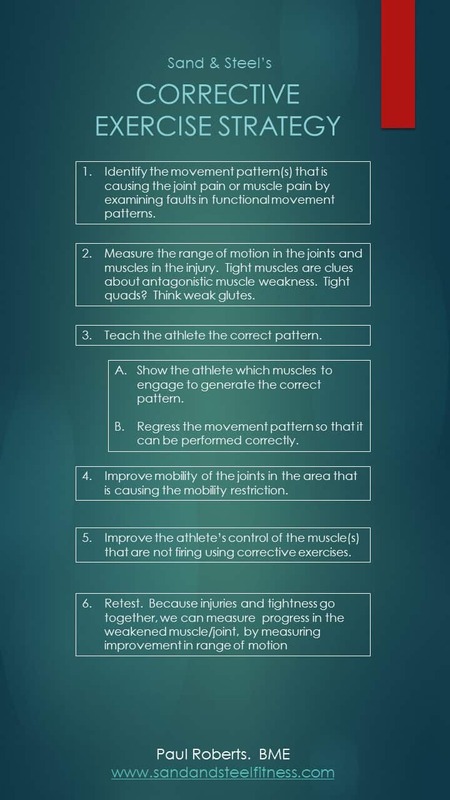 Mobility and Muscle Therapy also corrects biomechanical weaknesses that lead to injury. 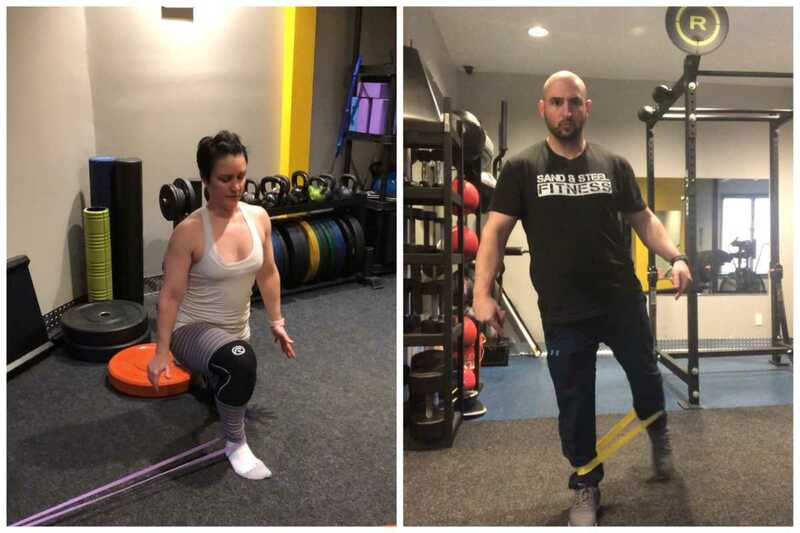 Through Corrective Exercise and Partner Stretching, we improve your stability, improve your range of motion, and repair your mind-muscle connection. 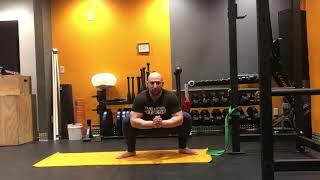 Tight Muscles Pull Joints into a Compromised Position. Weak Muscles Allow Joints to Move into a Comprised Position. 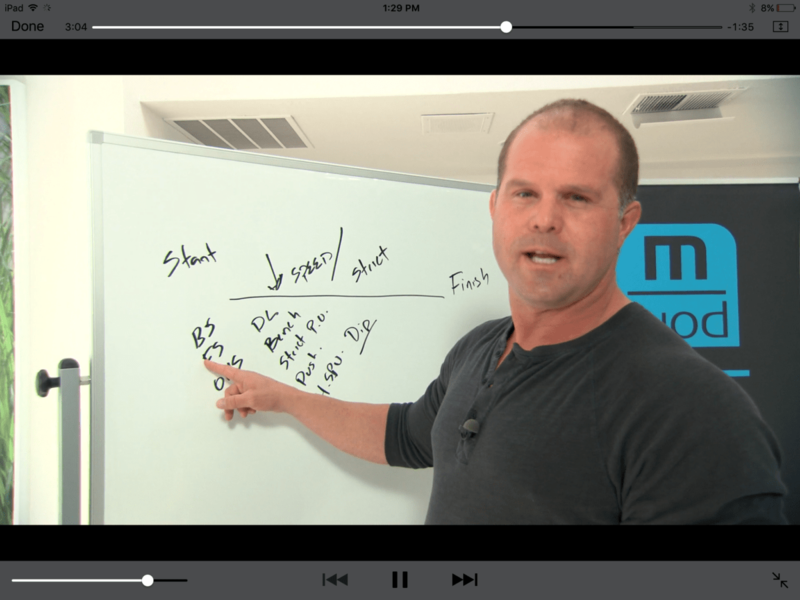 In my Mobility Sessions, we build you a mobility map and corrective exercise strategy to get your body moving better. 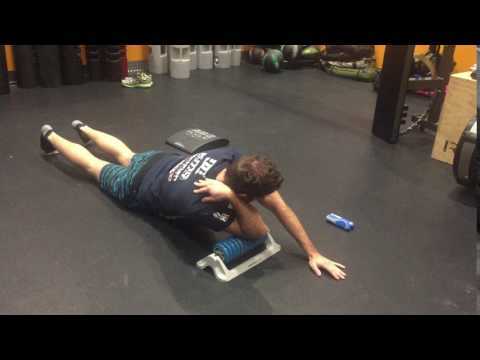 Whether it’s muscle pain in your neck, IT Band Pain from running, or lack of shoulder mobility from an injury, I’m going to help you move better. 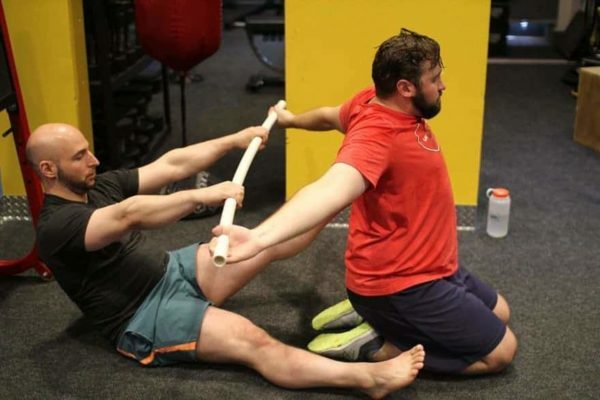 Mobility is so much more than correcting movement or improving flexibility … it’s mobilizing stuck joint capsules, repairing sliding surface tension in your fascia, and helping your body move and perform better. Improvements in Strength and Weight Loss Begin and End with Better Movement. 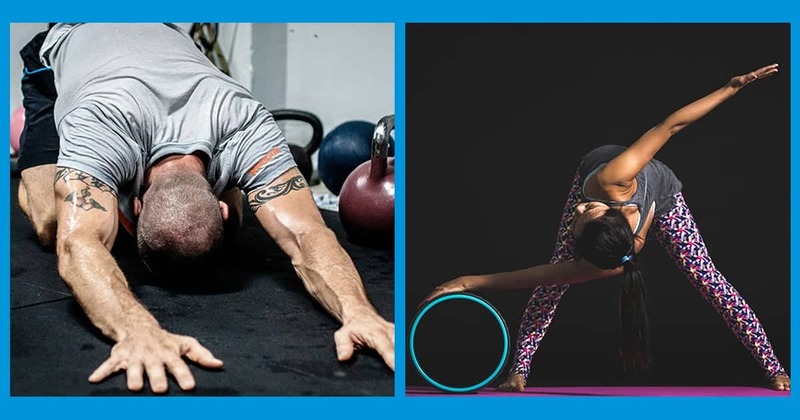 Whether you’re looking to lose weight, strengthen your muscles, or find your center of balance, Sand & Steel Fitness has a program that’s right for you. 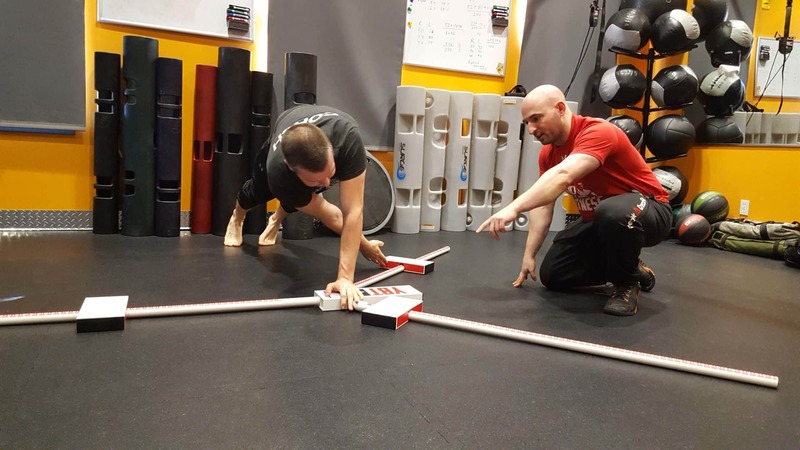 By working with our certified personal trainers in one-on-one sessions, you can focus on your specific fitness goals. 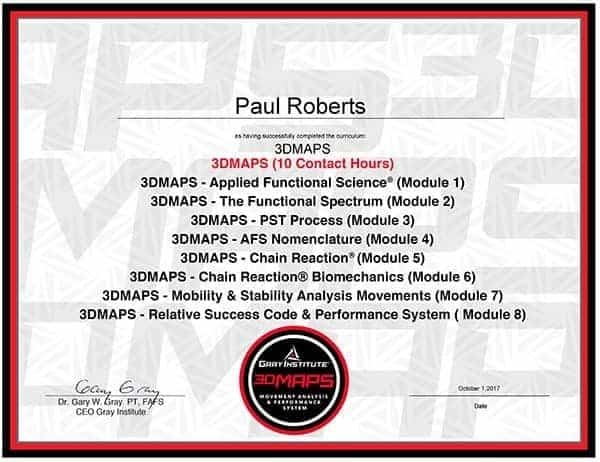 We assess your starting point and your fitness needs before developing custom programs just for you. 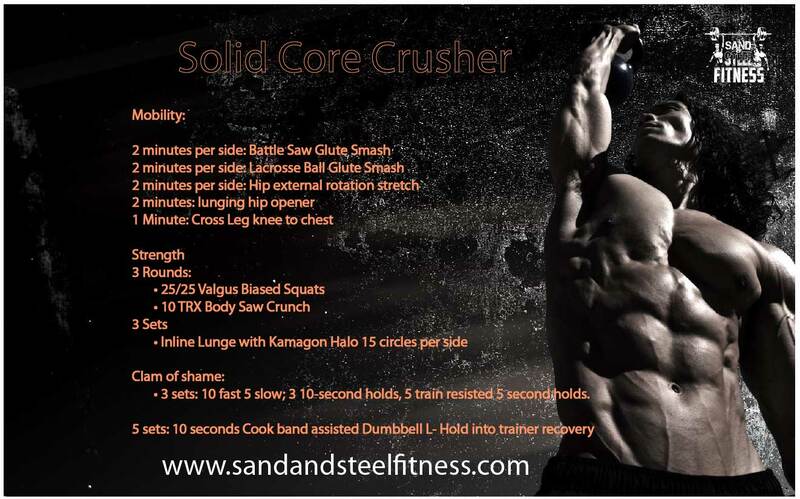 I chose to visit Sand and Steel when I realized that after a major surgery, I could not utilize my core like I could before. I was actually freaking out about it. I went to Paul and told him about my limitations. He designed a program for me and I worked out with Max for about 8 sessions. I loved the InBody machine that gave you a full body diagnosis. It was funny because it showed a high amount of inflammation. This of course was from the surgery but I found it interesting that it picked up on that. I liked working out with Max because he was sensitive to the fact that I was post-op but he also pushed me when he knew that I could handle it. I think that one of the most impressive aspects of Sand and Steel is how they handle their business on an administrative level, First of all they have an app that makes it very simple to schedule or cancel your appointments. 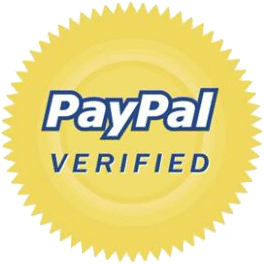 It has extensive nutrition information and my favorite is the online store. Paul and Dawn are careful to choose the supplements and foods that are made with the highest performance ingredients. The facility is perfectly clean and equipped with every apparatus that you would possibly need for your workout. I highly recommend Sand and Steel. Sand and Steel Fitness has been Great! Sand and Steel Fitness has been great! I started working out with them two months ago and have loved every minute, except when the minute involved burpees. Every session starts on time and the staff are so kind, even the trainers with whom I haven’t worked. 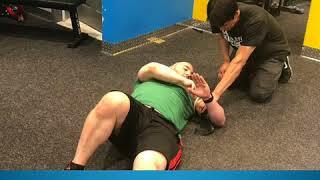 I just had shoulder surgery, so need to take some time off, but all exercises were modified for me and the trainers took their time to make sure that the exercises were working and that I was doing them correctly. I usually worked out with Max and he was great. Paul is also there to make sure I’m getting low enough in my squats! Overall it’s been a great experience and I’ve gained a lot of strength. I can’t wait for my shoulder to start healing and to start back up once more!!! The Mobility and Muscle Therapy session was really helpful. 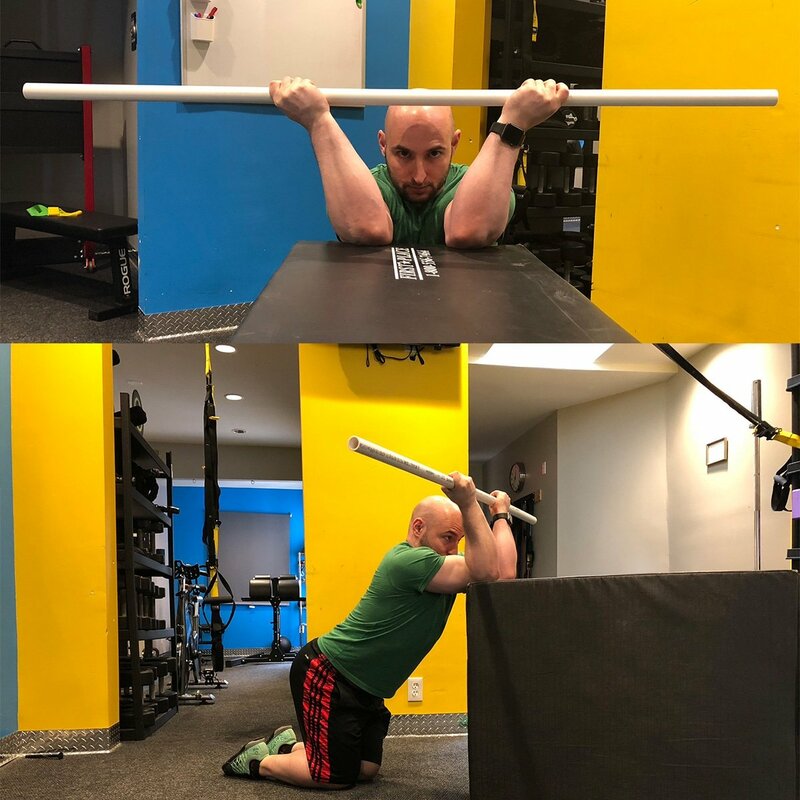 Paul designed my first session to target my tight shoulders. The session included work on different rollers to loosen up muscles (which was uncomfortable at times) plus a series of stretches. Although it was difficult at points, I was amazed how loose my shoulders felt by the end of session. I can already see how these mobility sessions will help my overall movement. Thanks Paul!